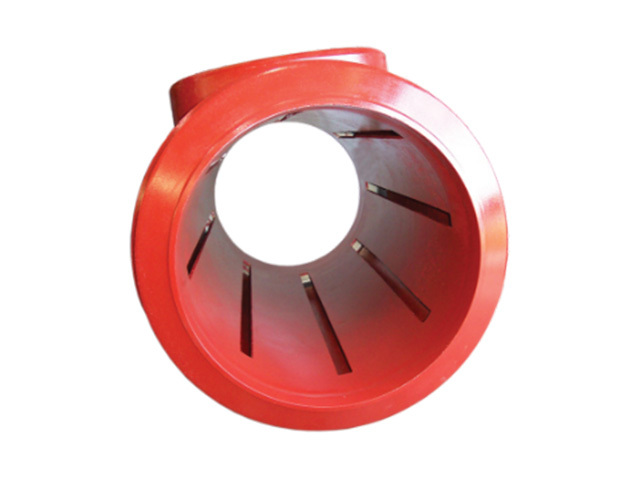 WeldFit’s Flow Tee is designed to allow maximum fluid flow through a branch connection as a pipeline pig or sphere passes the opening. The Flow Tee is composed of an oversized extruded outlet tee with forged end pieces, and a slotted guide tube. The annulus of the tee is sized to ensure pressure does not drop during the pig passage, while the slotted guide tube allows for the maximum fluid flow while maintaining sufficient restrain for the sphere or pig. Flow Tees are designed to ASME B31.4, B31.8 or other applicable design codes. The materials of the tee and end pieces are selected to match the pipeline material. Flow Tees are available for any pipeline size with a full or reduced branch outlet.